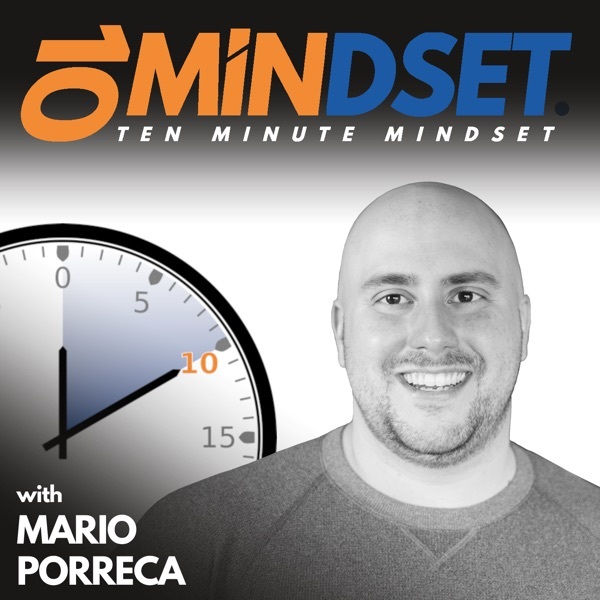 Chantel Soumis is back on 10 Minute Mindset to talk about the employment process when it comes to having an invisible illness, how to turn your perceived limitations into strengths, and how she nurtured her emotional intelligence to allow her to step into her own power. Chantel is a top LinkedIn creator with over 28,000 followers in just shy of one year. She is also the founder and creative director of Stardust Creative, a brand agency focused on embracing differences through personal and corporate branding. She’s spoken at international conferences in Los Angeles, London, Dallas, and more. As an advocate for the differently-abled community, Chantel spreads awareness, hope, and inspiration to those around the world fighting for acceptance by sharing the hidden struggles of the differently-abled community. By administering an attitude of gratitude, Chantel has overcome severe obstacles and spends a substantial portion of her time coaching others to accept and believe in themselves, and to treat one another with dignity and value, recognizing we are all brothers and sisters of the human race. Connect with Chantel online at ChantelSoumis.com and follow her on Twitter, LinkedIn, and Instagram.